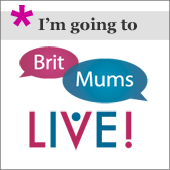 I am going to BritMums! 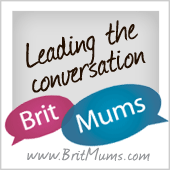 This would be the first year I attend BritMums in London and to be honest, I am both excited and apprehensive! 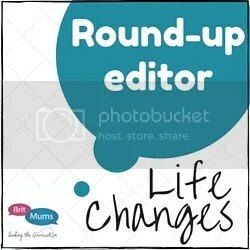 I am excited I will meet so many lovely bloggers, whom I have been following and befriending and admiring for ages! I am apprehensive because I am not very good with names, especially now, after losing Georgie. 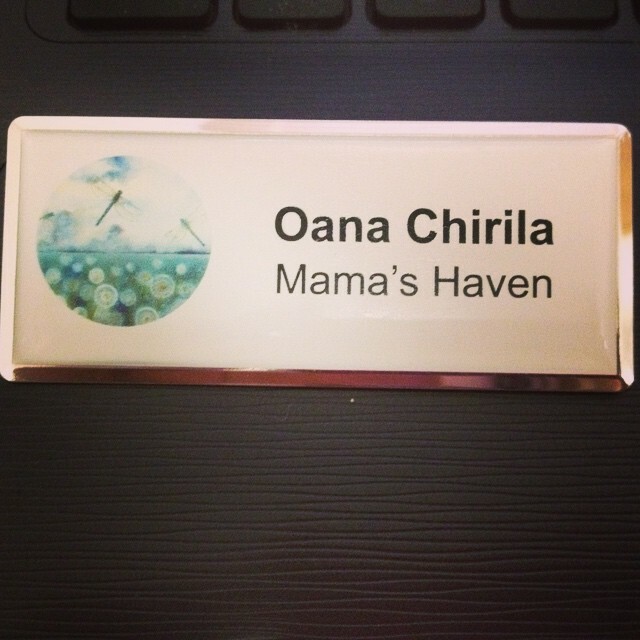 So the lovely people from Simoney have decided to make things a little bit easier for me and have offered a number of mummy bloggers, including myself, the opportunity to create a personalised badge with their name and the name of their blog. 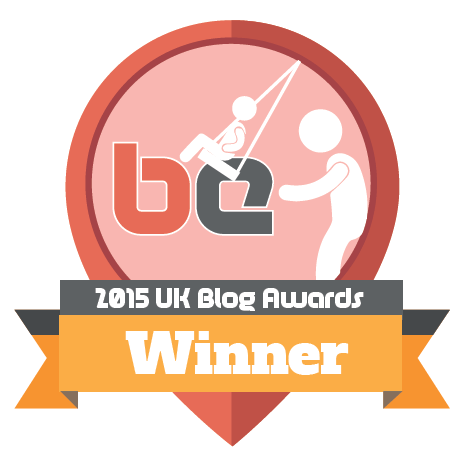 If you are a blogger attending BritMums this year, please look for the dragonfly badge! 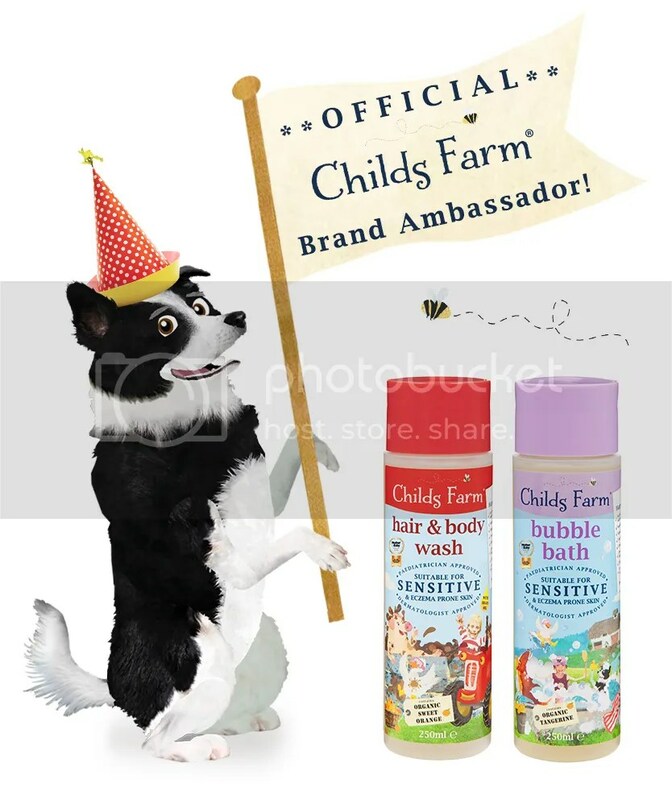 Feel free to introduce yourself, give me a squeeze and make friends with me!